Here at Crescent we have some excellent winter promotions for you, including Oxford Heated Grips for only £119.99 with fitting included! 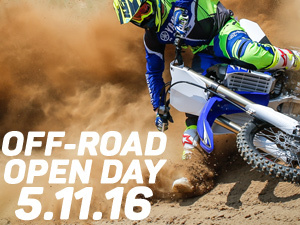 Come down to Crescent Verwood on 5th November for all things off road! 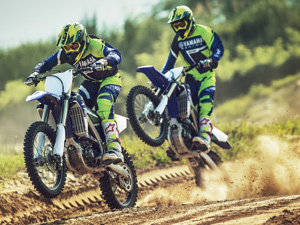 We now have the full range of Yamaha Motocross and Enduro bikes, plus the latest parts, clothing and accessories. New and updated models were announced this week at the Intermot show. 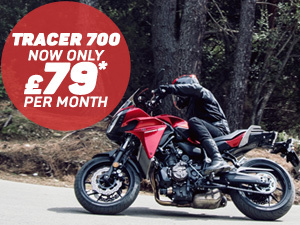 Tracer 700 - Now only ? ?79 per month! Yamaha's agile sports tourer is now available on MiYamaha 6.4% APR for as little as £79 per month. 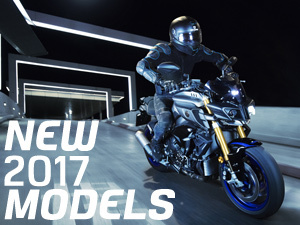 2017 YZF-R1M has been annonced and you can reserve yours soon! 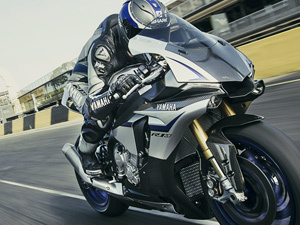 Following unprecedented demand for the YZF-R1M, Yamaha will be producing a 2017 production run in a new colour - Silver-Blue Carbon. 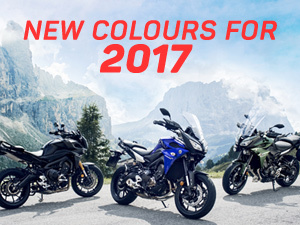 Yamaha have revealed new colours on selected models for 2017. 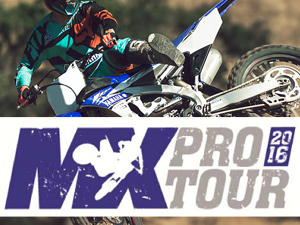 Expeience the latest Yamaha motocross range at the 2016 MX Pro Tour! 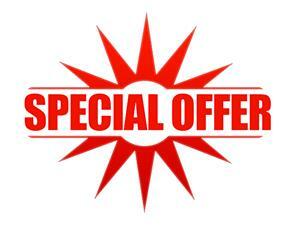 A Crescent EXCLUSIVE offer! 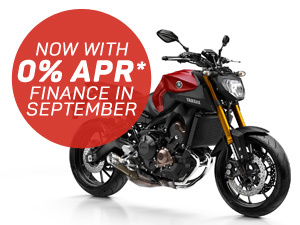 get 0% finance on all MT-09 Tracer and MT-09 ABS models this september. Our Verwood showroom has already taken delivery of the all new Yamaha 2017 MX range, with the Enduro bikes on the way soon. Come and see our range of Rev'it at our Bournemouth store to appreciate for yourself the excellent quality and value that it has to offer. The official Yamaha WorldSBK Team clothing has arrived at Crescent and we have the full range now available in our Bournemouth and Verwood showrooms. Yamaha's amazing MT-10 has arrived! 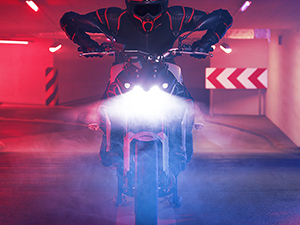 The bike we have all been waiting for has arrived, the MT-10. 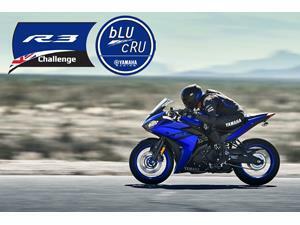 With its comfortable up-right riding position, YZF-R1 derived engine, chassis and suspension this bike is by far the most powerful MT ever created.